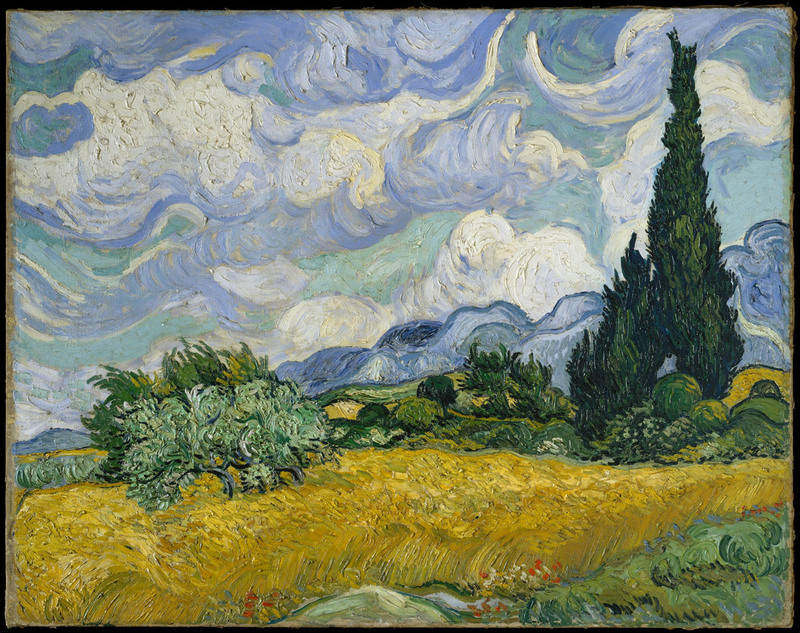 The museum's new policy allows unrestricted use of high-res artwork photos. If you want to use images of paintings from the Metropolitan Museum of Art, like Woman with a Parrot by Gustave Courbet (above), you no longer have to worry about rights. All of the Met's approximately 375,000 public-domain artwork images are now available for free, unrestricted use. The new "Open Access" policy, based on Creative Commons Zero (CC0), means bloggers, schools and businesses alike can use them without even the need for attribution. In 2014, the Met opened up 400,000 images for downloading, but only for scholarly, non-commercial use. Now, however, it wants them spread far and wide, as it also unveiled partnerships with Pinterest, Wikimedia, Artstor, the Digital Public Library of America and others. "Increasing access to the Museum's collection and scholarship serves the interests and needs of our 21st-century audiences," said Met CEO Thomas P. Campbell in a statement. The images comprise the main body of the museum's collection, apart from 65,000 artwork images not in the public domain for copyright and other reasons. The museum has 1.5 million works in total, including prints and engravings, many of which could also be digitized in the future. Other institutions, including Amsterdam's Rijksmuseum, offer free, unlimited-use downloads, and you can find gigapixel-sized photos and Street View-style tours on Google. No other single site, however, has Met's prodigious number of well-known works that range back over 6,000 years. The museum worked closely with Creative Commons, and you can find images on the organization's CCSearch beta or the main Met collection, and even create your own search using tools from the Met's Github repository.